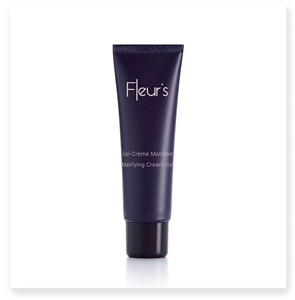 A “morphing” cream with a dazzling floral formula that blossoms to plump the skin, recreate substance and give it all the freshness of its youth. 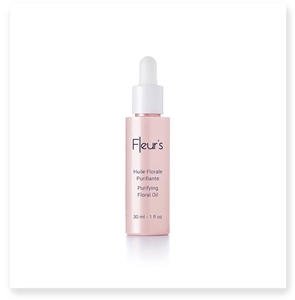 As sensory as it is effective, this plumping floral formula has remarkable results on wrinkles, firmness and facial volume. 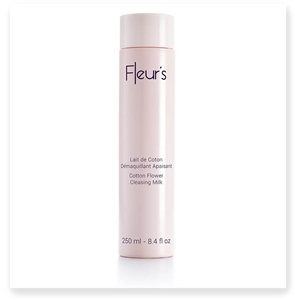 It is delicately scented with a smooth, velvety texture and envelops the skin in exquisite comfort. Day after day, skin regains the freshness of its youth: it is supple, smooth and resilient. Ultra-absorbent and very light dry oil, velvety finish. 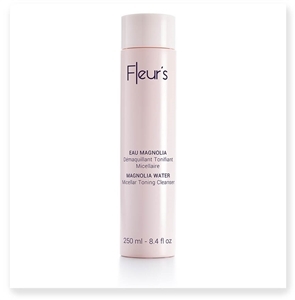 Moisturizes and nourishes the skin daily. Ultra-absorbent and very light dry oil, velvety finish. 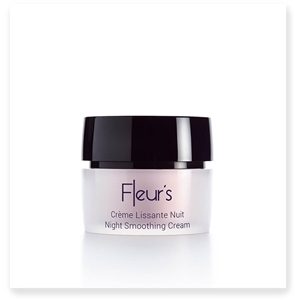 Smoothing and firming properties. Dry oil to tighten pores and smooth skin texture. Healthier, cleaner and less visible imprections. Backed by a combination of ancient skin care traditions and modern cosmetic science, Fleur’s sustainable beauty products harness the organic potency of blossoming plants for a fresh, naturally radiant complexion. Each Fleur’s spa facial treatment uses the healing and nurturing properties of flowers along with carefully selected botanical extracts, creating an unrivaled skin care experience that delivers lasting results. 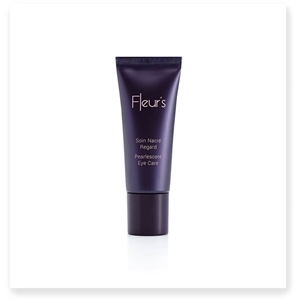 To develop the unique formulas that make up this premium flower skin care line, Fleur’s cosmetic scientists choose proprietary blends of floral extracts that help to soothe and correct various skin conditions. 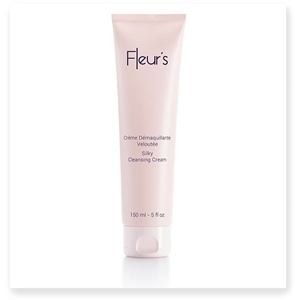 Each “Floral Bouquet” harnesses the synergy between these naturally occurring extracts to provide targeted relief for dry, sensitive, aging or acne-prone skin. Explore the products specially formulated for your skin type to find an array of solutions that will help you discover your best skin, all while enjoying a spa-quality facial care experience born from nature’s most beautiful gifts.